After years of cuts in state funding for public colleges and universities student educational experiences are being negatively impacted due to reductions in the number of faculty, fewer course offerings, higher tuition costs, and even campus closings. No one can dispute the fact that a degree is essential to prosper in the 21st century economy where a major percentage of jobs now and in the future, will require college-educated workers. Students and institutions of higher learning are seeking alternatives to what are becoming cost-prohibitive residential experiences. 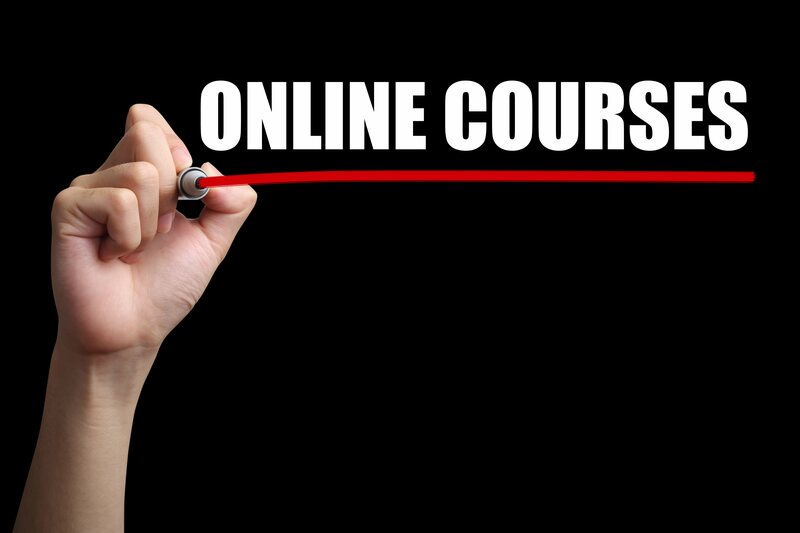 The exponential growth of online learning is one example. Online degree programs provide adult learners with a viable path to undergraduate degree completion and advanced degrees, both fostering career advancement. Another example of alternative degree paths that are gaining traction are programs that provide students with credit for prior learning and competency-based models. It is estimated that 600 colleges and universities, public and private, two- and four-year offer or are developing competency-based programs. These programs provide a path for faster degree obtainment where students can show mastery of clearly defined competencies. This shift from measuring learning based upon hours spent to knowledge obtained is a welcome concept to many. This approach can also help students, and in particular working students, achieve academic success at their own pace often times easing the financial burden. To address the need to help prepare students for the 21st century workforce we partnered with this private not-for-profit institution to help them expand their offerings into a new workforce-ready degree program in information technology. 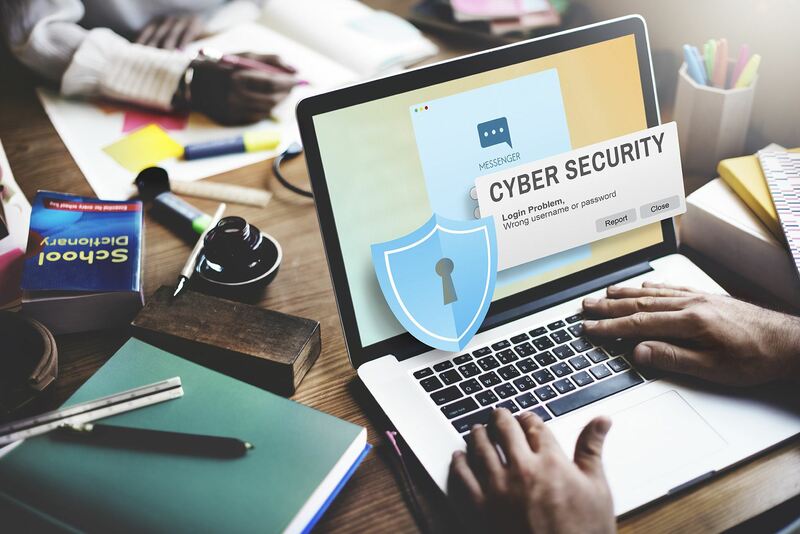 The program, master in cyber security, was to be designed to provide credit for prior learning, and an accelerated path to completion where a mastery-based competency model was employed. While the institution was confident that there was a growing audience for this program, they were not in a financial position to fund the upfront cost to develop the program. There were two major challenges that we helped this school to overcome, the development cost and the curriculum design issue. We entered into a partnership agreement with this college to help them achieve their goal of launching a new program with a limited ability to assume the upfront costs. This arrangement creates a mutual risk-reward scenario, where the majority of the setup costs that are incurred are the responsibility of Focus EduSolutions in return for a revenue share model. Competency-based models are based upon clearly defined competencies and measurable learning objectives. The effective development of this type of curriculum requires completely rethinking each course that makes up the degree program and utilizing a backward design approach. With our shared risk model when embarking upon a workforce readiness degree program there are two important initial steps that we take. We set up industry partnerships to ensure that the competencies in the curriculum align with the target industry needs. We assess the industry job needs to ensure that program graduates will have ready employment opportunities. With the partners in hand we then worked with subject matter experts some from the institutional partner and others that we found and instructional designers to implement the backwards design efforts. The learning goals are comprised of the skills that the students need to prove mastery of at the end of the program. The next step is to consider how the students will be assessed and the last step is to consider how the actual content is to be taught. Faculty champions were identified as the role that faculty play in a CBE model is one of a coach or learning resource so this new relationship needs to be supported. The Focus Edusolutions advisory council plays an important role in the execution by making sure that the school has thought through the implications of the decisions that are being made along the way. The entire process takes about 18 months to execute.